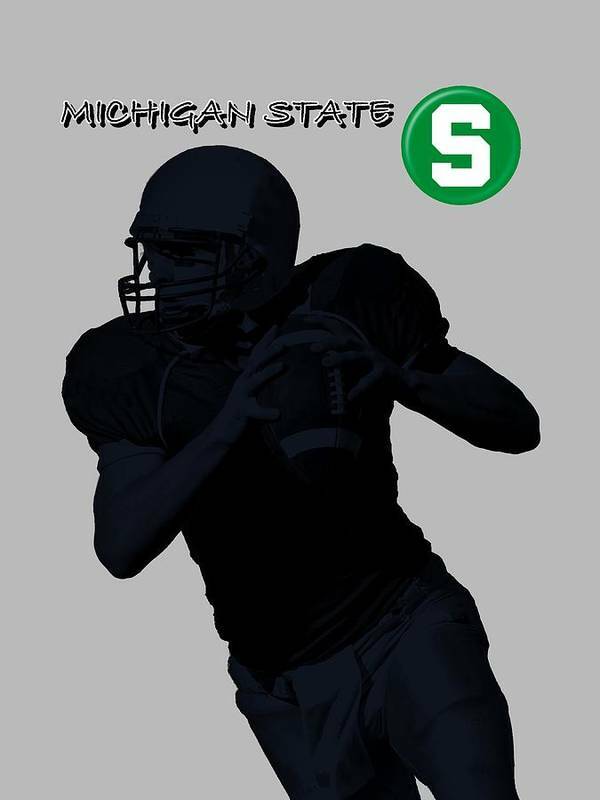 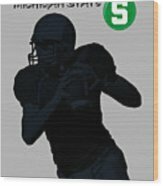 Michigan State Football by David Dehner - 6.000" x 8.000"
Michigan State Football art print by David Dehner. Our prints are produced on acid-free papers using archival inks to guarantee that they last a lifetime without fading or loss of color. All art prints include a 1" white border around the image to allow for future framing and matting, if desired. 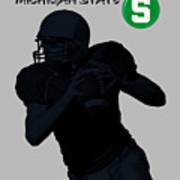 I Love Michigan State Football Digital and Mixed Media art of one of the greatest College Teams - A great way to show your Team and School spirit - Will look fantastic in your Den or Game Room, Kids Bedroom, Business Lobby, Waiting Room, Classroom - Just about anywhere - If you have a special Team request just let me know.